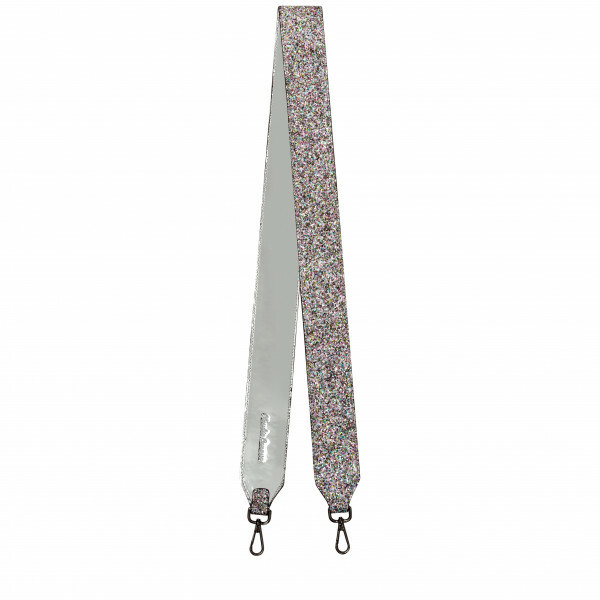 Add new levels of sass to your fav Claudia Canova bag with the Glamours Duchess Glitter Bag Strap. 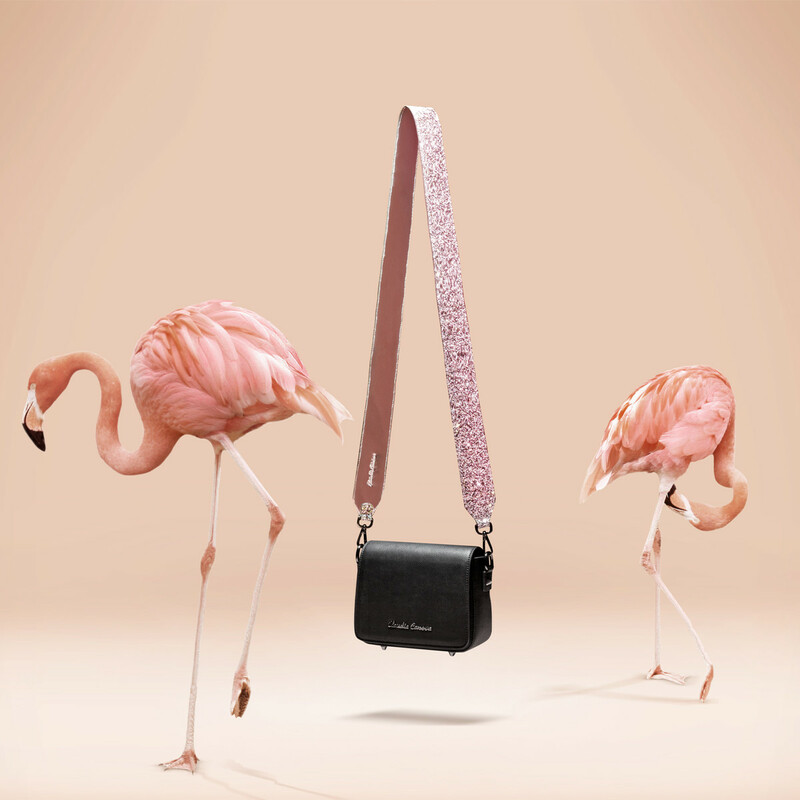 Whether you’re an all pink everything kinda gal, or prefer the sophisticated silver look, the Duchess bag strap is a must have fashion accessory this season. 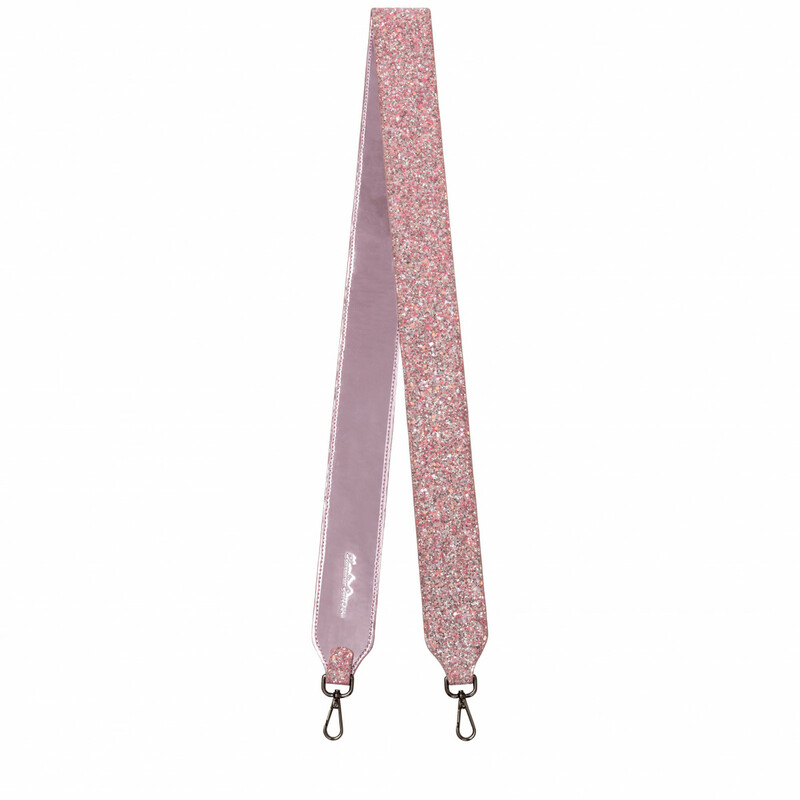 With a glossy metallic finish on the reverse, the Duchess Strap will have you shinin’ bright like a diamond from day to night.